Despite the legendary lineup, it is Martez who steals the show using the original Houston Hip-Hop sound to tell his story. 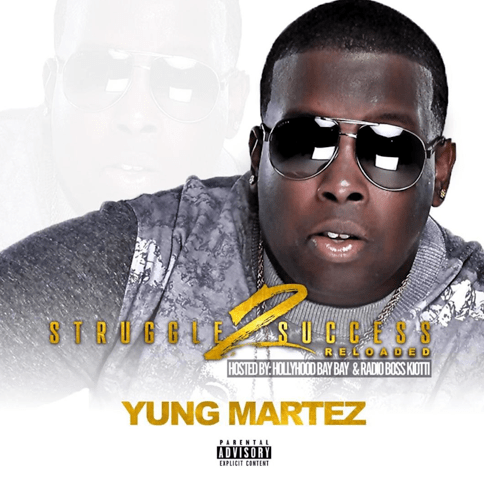 During a time in Hip-Hop where indie artist are struggling to capture there own unique sound, “Struggle 2 Success Reloaded” has an incredibly refreshing touch in each track. It’s clear that Young Martez knows the exact shape of the footprint he plans on leaving within the music industry.